A 6-week tele-course for people who want to be their own guide for life. Do you want to be able to figure out the best route for you, not what everyone else wants you to do? Are there changes happening in your life or bigger decisions to be made that you want help with? I’ve been there. Seven years ago I quit the career I’d dreamt of since I was fifteen years old and left behind red carpets, VIP treatments, and free trips–because I wanted to do what was right for me, learn how to trust my gut, and live the life I was meant for. I left my seven-year relationship, too, and moved into a dingy studio apartment. People thought I was crazy. It was hard. I had a lot of long lonely nights. But I also felt this indescribable uplift–finally, I was doing what was really right for me. Fast forward seven years and a few (hundred) mistakes later, I’m living my dream: freedom, setting my own schedule, time to take care of my health and happiness, way less stress, and being of service to the world. And I’ve learned a thing or two about being your own guide for life. And how when we navigate life from a place of peace we receive a life filled with joy, love and abundance. So far, I’ve had the absolute honor of helping over 1073 people learn to be their own guide for life–either through one-on-one coaching or my online programs. Ready to learn how to navigate life from your most powerful place? Where: Tele-seminar. Call-in details will be sent with your registration. 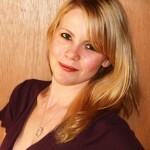 BONUS: Early-bird sign-ups get a complimentary (usually $99) one-on-one coaching call with me. Shop here–it’ll complete your registration for you. + preview for the tele-course. How to make choices that are right for you, not what everyone else wants you to do. Filtering out the other voices so you can truly hear your own, and moving from doing things because you feel you have to, to doing the things you choose to. How to shake off the influence of worries and create your life. We see exactly where worries come from, how they impact your life, and how you can free yourself from them. How to get a team of people who will support you in doing what’s right for you, and free yourself from the influence of people who don’t. How to see the gift of experiences that felt like anything but. Turn your hardest moments into your greatest gifts. How to access your most powerful place. From this place we’re the most powerful, can respond, create and thrive. How to gain a vantage-point that helps you understand why your life has unfolded the way it has. when we navigate life from a place of peace we receive a life filled with joy, love and abundance. 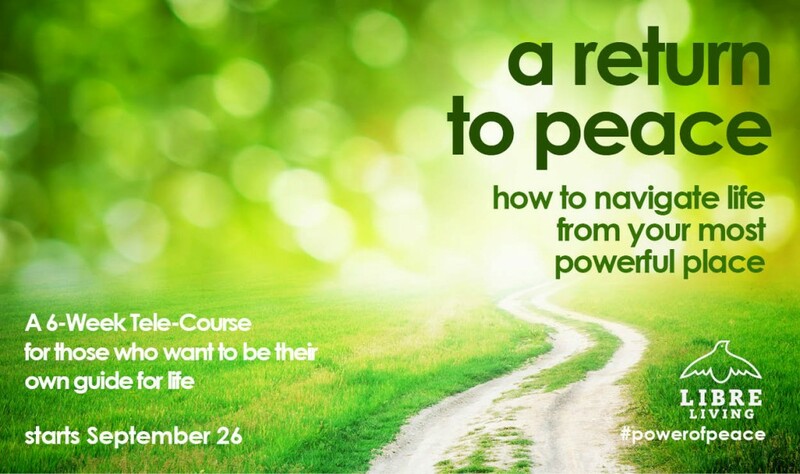 Jump on the complimentary Be Your Own Guide for Life call and course preview here. People who feel stressed and worried more than they feel joyful and content. People who want to have more presence, flow and peace in their life. 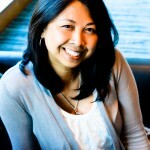 “Peace is being at peace with who I am.” ~ Aileen de la Torre, co-founder, StartYourSpark.com. Every two weeks, you’ll receive a just-for-you 20-30 minute inspirational interview from one of these three luminaries who will share their 7 Practices for Returning to Peace. We’re going all the way, baby. Being on the call is important–even if you don’t talk! Your energy and personality will be best served if you’re on the call in-person. Each week, we’ll email you a recording and key points of our session.